The Texas food industry has a wide historical foundation of where it’s foods originated, what cultural groups founded them, how these cultural groups traded methods and foods with each other, and differing styles in order to create new dishes that are now known as Texas recipes. There are many groups which were the foundation for Texas foods being what they are today. They were and are responsible for many of the Texas recipes we have still. These groups include German, British, Mexican, Native American, and even some Italian influences that have shaped our delicious Texas foods and cuisines. What makes the lone-star state so impressive? Well, everything is bigger in Texas, and we do things right. As far as cuisine goes, let’s talk about some fantastic Texas food. 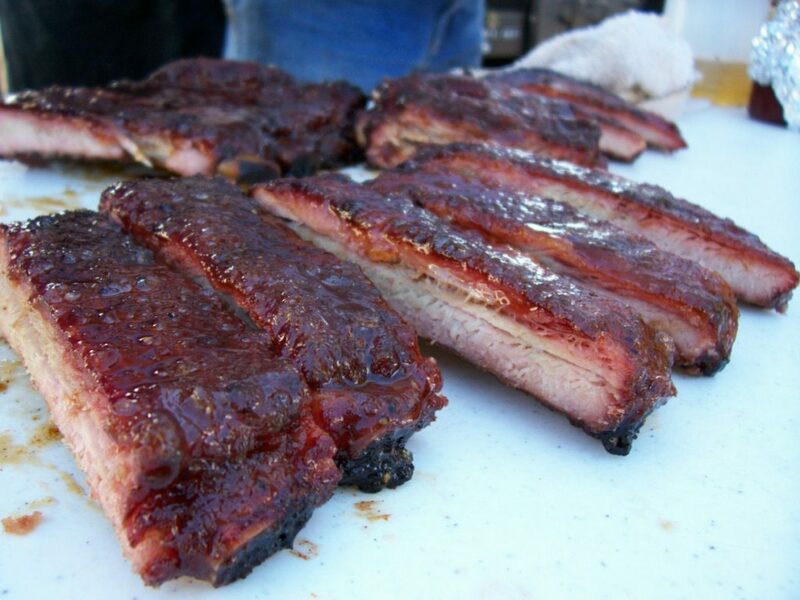 What kind of Texas foods are you going to find if you come out to a local barbecue, family dinner, or social? 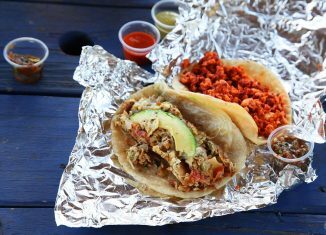 You’ll probably find these 15 types of Texas food! Tex-Mex is a category of Texas dishes that are made with cheeses, ground beef, chicken, and spices of the American palate. It is a combination of Mexican and native American foods which ended up being the influence for fajitas, tacos, tamales, burritos, nachos, chimichangas, and quesadillas. Barbecue is another Texas recipe that has a large category. It can also be made using chicken, ground beef, pork ribs, sausage, and beef steak. Made on skewers, many vegetables and chicken or beef will be cut into cubes and slid down over the skewer in a pattern. Often you will see green pepper, onion, beef or chicken, then jalapeño. This is repeated until the skewer is full off delicious food. Other barbeque tricks that are Texas recipes is wrapping a jalapeno and piece of chicken in bacon and then cooking them to perfection. Techniques of barbeque can be said to have come from German and Czech backgrounds and are a find Texas recipe category. BBQ in other states just does not compare to Texas. We have perfected the art to a point that it’s almost unfair to compare our food to the sorry excuse for smoked meats that other states try to produce. Sorry America. Just because you own a smoker that you bought at Home Depot and a bag of mesquite chips does not make you a BBQ pro. Leave it to the professionals, better known as Texans. 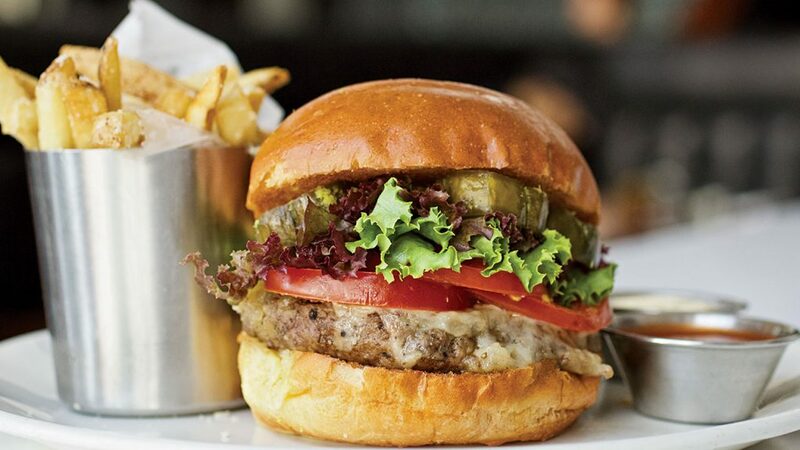 According to record, the earliest claims of a Texas dish known as the classic hamburger were by Fletch Davis. We have him to thank for all that delicious fast food hamburgers, as well as homecooked hamburgers. He was said to have made the first burgers in Athens were he would serve it with onion, mustard, and two slices of bread. It was first with his wife that he served this ‘burger’ which was later made a connection and stapled as the first burger. His restaurant was forever known as ‘Old Dave’s Burger Stand’. People in New York eat Pizza, people from Florida eat whatever they can get at a Disney World concession line, and people in California eat In N Out or whatever. Here in Texas we eat a lot of things, but most importantly, we eat a lot of chips and salsa. The first thing you need to know about chips and salsa though, is that it’s literally impossible to stop eating once you start. It’s just a fact of life in Texas. The second and most important thing with chips and salsa, is avoid restaurants that charge for it. 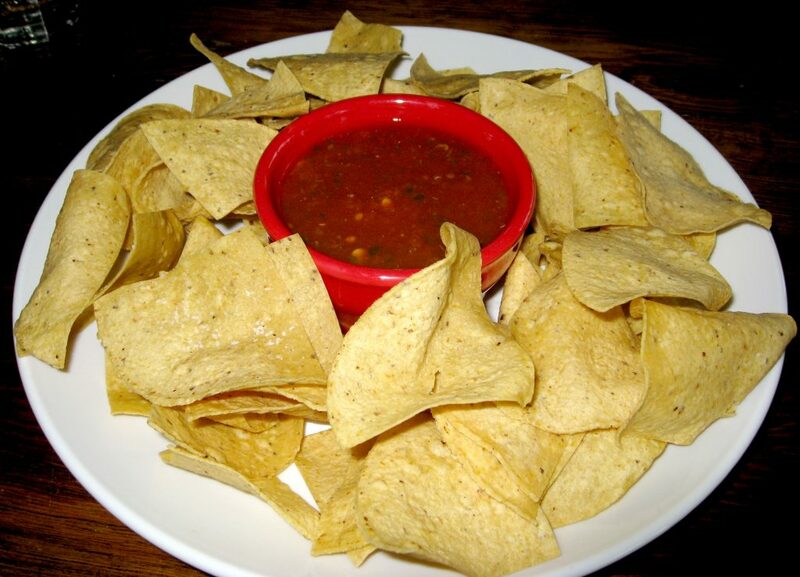 It is illegal in Texas to charge for chips and salsa (or at least it should be). Chips in this state have another companion that must be discussed. That companion is queso. Queso is the heavier, lighter, more filling sibling of salsa. It’s not just melted cheese. It’s melted cheese blended with spices, pico de gallo, and maybe a little guacamole. Heck, if you want a meal, throw in some meat too. Just bring plenty of heavy duty chips. Queso is great for breaking your chips in half. In any normal setting, grabbing a bowl and scraping out the contents with your hands is normally frowned upon. 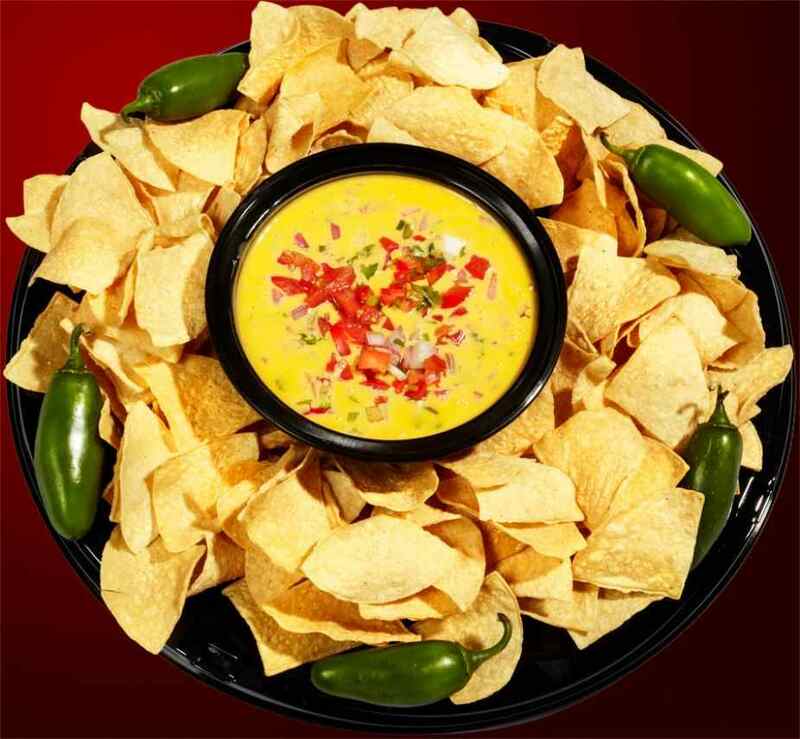 When it comes to queso though, all Texans do their part to make sure that none gets wasted. We’ll use every last chip crumb to get every last ounce of that golden delicious goodness. In Texas, the table isn’t correctly set until tortillas shows up. The flat circular corn/flour discs of deliciousness inside are one part eating utensil, one part container of awesomeness. The tortilla will sop up food and it’ll wrap up random ingredients in to an easily ingested form. Heck, it can even act as a napkin. 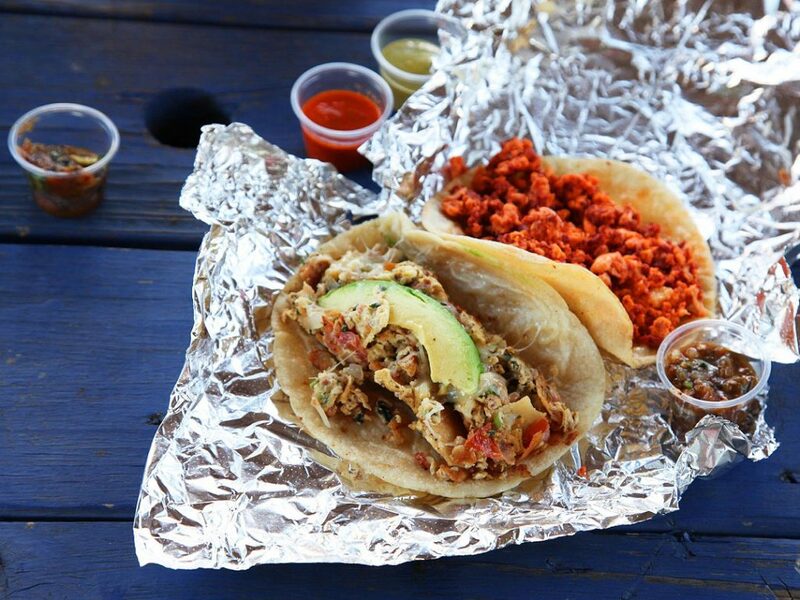 No Texan’s diet is complete without a healthy helping of tortillas. 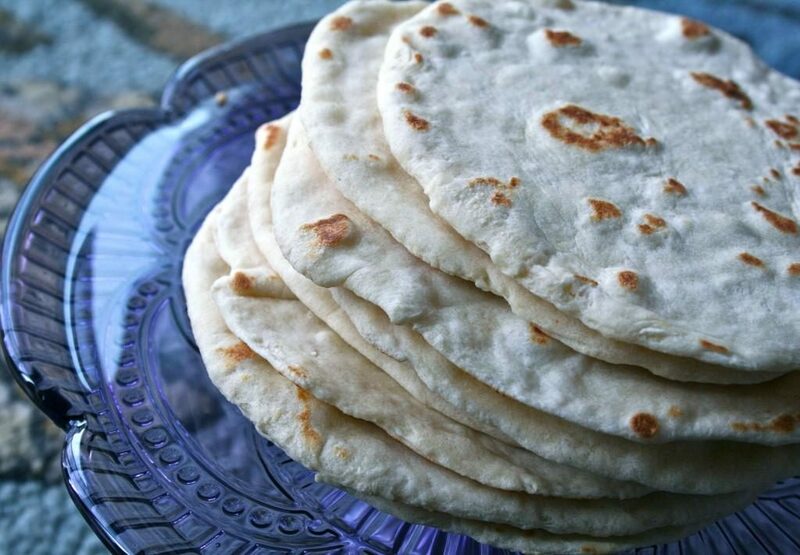 Corn or flour, tortillas are good and tastes delicious at any hour. 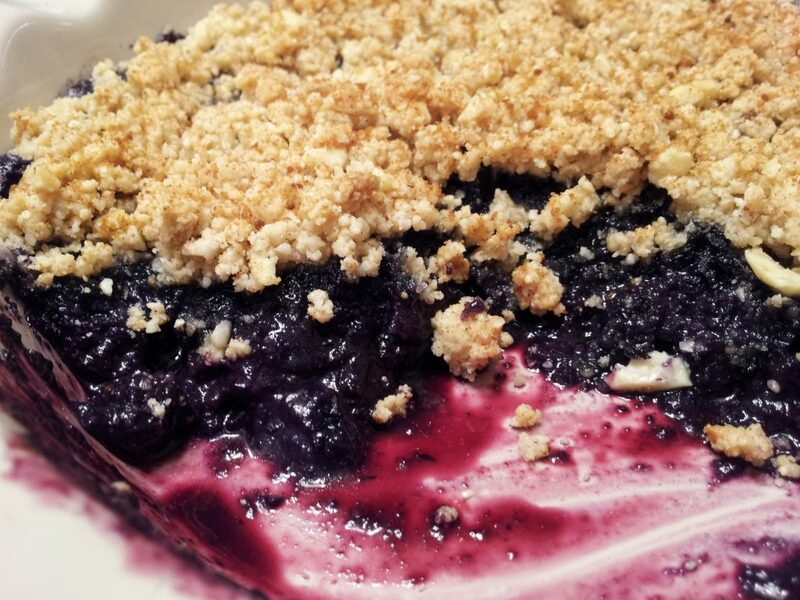 Blueberries are extremely healthy. Just one serving of blueberries, which is one cup, contains only 80 calories. They are also very high in vitamin C, and contain a healthy amount of fiber, vitamin A and potassium, as well. Blueberries are a great anti-oxidant which fights cancer and heart disease. With the exception of the sugar, this dish doesn’t just taste good, it is good for you. As far as the sugar, feel free to use less than the recipe calls for, or substitute it for a sugar free sweetener like Splenda. Enjoy this delicious dish as a summertime treat cold, or warm and topped with low fat, frozen vanilla yogurt. Another way to enjoy it is with a thin layer of low fat, whipped, cream cheese or a cream cheese and Greek yogurt combination sold in grocery stores. Be creative! I first encountered Frito Pie many years ago in a restaurant in Texas, near the Mexican border. When I ordered it, I was quite shocked when I was presented with the chili served over the chips inside the bag. Before I could get over my shock, the kids were all wanting it. Who am I to stand in the way of a kid eating his dinner? I never understood why it was called “pie”, it’s definitely too messy to be considered pie, but whatever it is – it’s good. Fritos is a type of chip and a very popular Texas food choice. But Fritos are not the only item you need to make this, obviously. You’re going to also need to easily make some chili out of some ground beef, which the Cattle Drive can be thanked for supplying us with since the earliest times in this state. Once you have added the ingredients you wish to have in your chili and the correct spices to fit your taste, you’re going to top a bowl of Fritos with this chili. Lastly, you want to add some cheese, jalapenos, and possibly some chopped onions, depending on how you prefer this delicious Texas food. 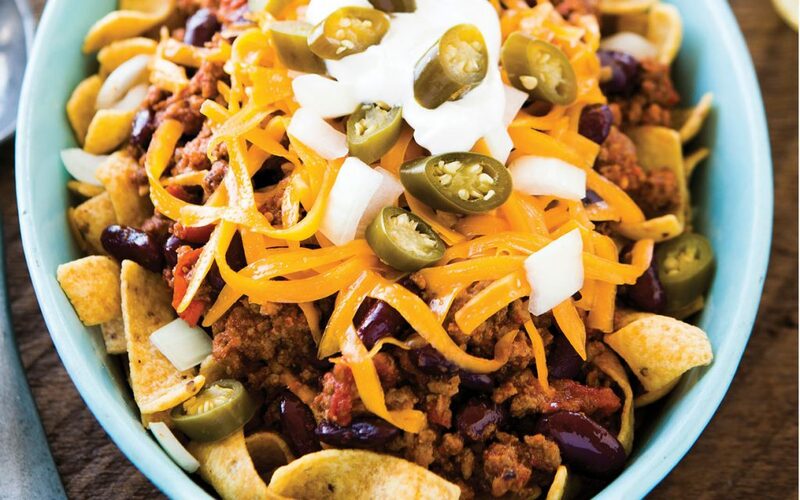 It is a native Texas dish is known as a Frito pie and it was invented in Plano, Texas. 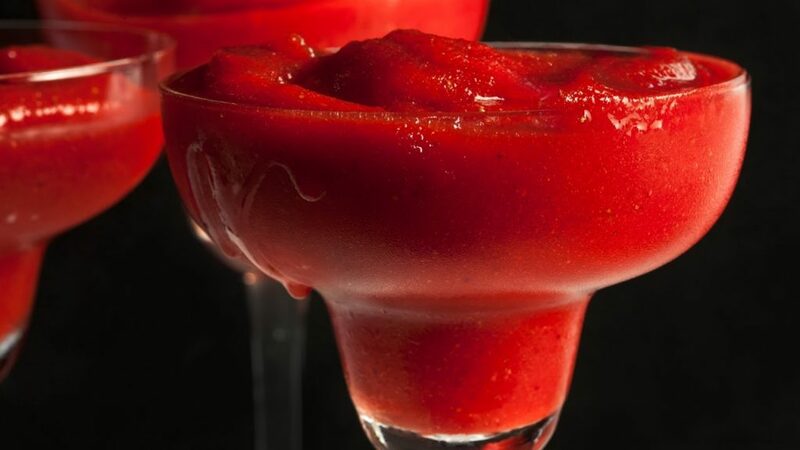 All through the summer time in Texas one of the most purchased item is the frozen margarita. Maybe this really is because everybody is dying for a cool beverage. This is possibly the most effective therapy for these days while the heat is blistering and your mouth is parched. A cool margarita machine can help you create such cold margaritas regardless of your previous achievement. Frozen margaritas are often consumed as a group. So while purchasing a cold margarita creator, you should always have in mind the quantity of people you will be making use of to produce for. in case your circle of close friends rare 2 or 3 then a little sized device will do. One of the finest and popular foods perhaps ever crafted by man. Scoff if you like, but at some point in your life you have eaten one of these things, and for a few seconds knew what it was like to be happy. A corn dog is essentially a hot dog or sausage that is coated in a thick layer of cornmeal batter, then thrown into oil to fry. Some people try to get cute and healthy by baking the beast, but a true corn dog will always be a fried corn dog. 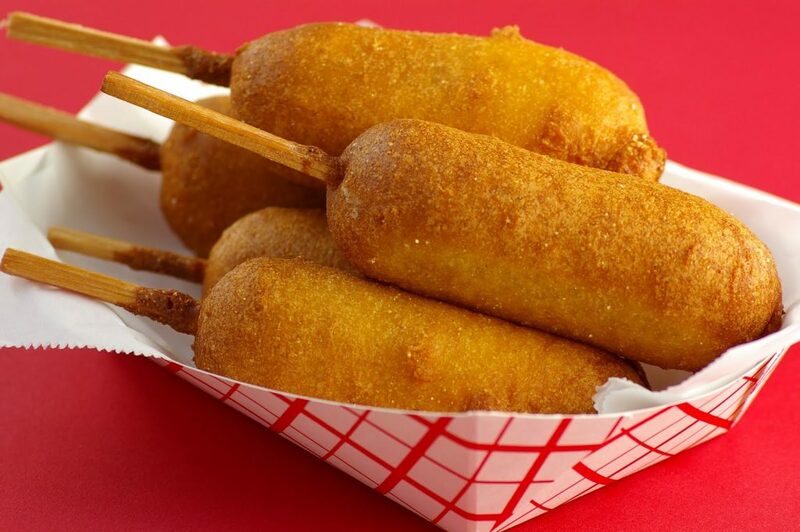 The first corn dogs, which appeared in the United States around 1920, originally had no stick. Having eaten literally hundreds of these things, I would not like to even consider eating one without the stick. I mean, it defeats the entire concept of the corn dog… it is a classic “food on a stick”. There is something mystical and wonderful about a corn dog. When you take the first bite, you know that everything is going to be okay–at least for the next 30 seconds, after you have devoured its entirety. Like a warm hug from Mom on a cold night, or a slap on the back from your coach after a great play, there is something wholesome and reassuring about a corn dog. Make sure you are taking time in your life every day to enjoy this one of a kind treat–your belly will thank you! Texas Caviar with black beans, also called Texas caviar salsa, is a very popular dish for picnics, family get togethers or other dish to pass occasions. This Texas caviar dish is extremely easy to make and since it is made the night before it gives you more time to prepare if you are having a party at your house. This is one of the most popular dishes at every party that I take it. People always ask for the recipe. Shoe Peg Corn is a cultivar of white sweetcorn valued for its sweetness. It is characterized by small, narrow kernels tightly and unevenly packed on the cob. The corn has a sweet, mild flavor. Shoepeg corn is more commonly used in the south. The name “shoepeg corn” derives from a shoemaking term used during the 1800s. Shoepeg corn kernels resemble the wooden pegs used to attach soles to the upper part of shoes. 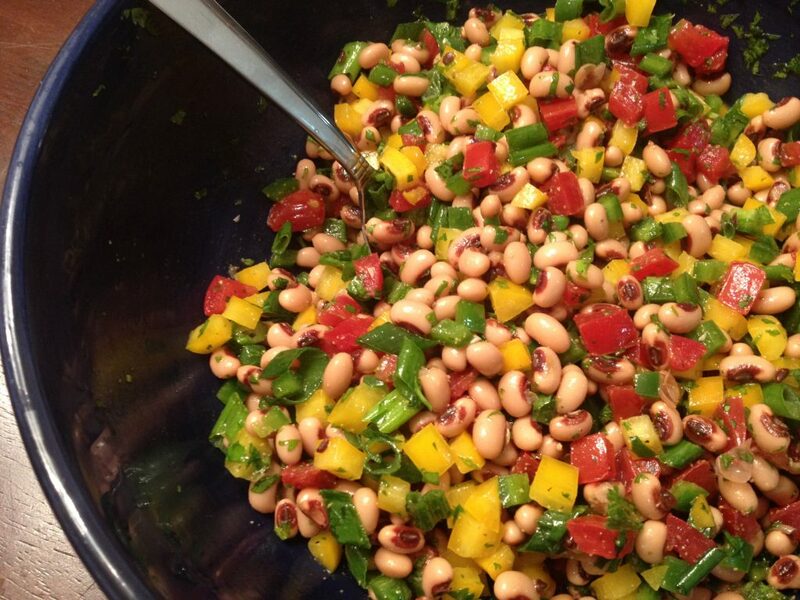 This Texas caviar dish is great served with chips, as an addition to salads or as a cold side dish on a hot day. It keeps for several days in the refrigerator. Pralines are the perfect treat for family and friends in any occasions. There is nothing better than offering a homemade gift right from your kitchen. All you have to do is just get all the required ingredients in making such. Then do a little bit of mixing the ingredients and putting it on to the fire. Then you are assured to result it into the confection we are waiting for. If you have decided to give one then you will never regret for pecans are rich source of oleic acid. It is the same type of fatty acid found in olive oil. It lowers down cholesterol because of beta-sitosterol. It can lower the risk of gallstones in women. It is exactly a nutrient filled nut. Our tongue is satisfied with sweetness while it helps us to be healthy always. 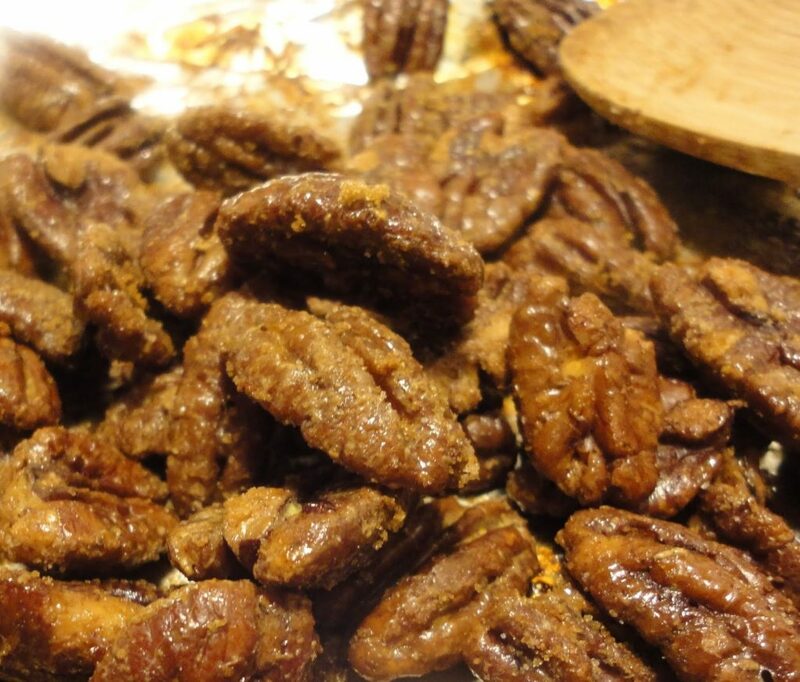 Sometimes it is compared with Candied Pecans. In fact, others think that pecan pralines are just similar to candied pecans but others don’t. It is because they think that a pecan which is made into a candy is a praline. Others believe that a pecan should be mixed with sugar and dairy to be considered praline. Then, it really depends on the one that you are going to ask. We love it and we always choose to eat it. Some may deprive their self from eating it for the fear of getting fat but in some reasons it produces health benefits. A small, delicious but sometimes dangerous delectable. It calls to us when you walk by the display cases at the grocery or stop to fill up at a gas station. They come in all sizes, shapes, flavors, and colors. They can be eaten plain, dipped into a drink or even added to other delights. So what is it about this little treat that so readily grabs our attention. It the taste? The smell? Maybe it is just the history of the Donut that attracts us to it. The Donut has been around a long long time. As far back as 1884 the Donut has been made and sold in Texas, United State in shops and there has been evidence that even in precolonial times they were being made by natives. With that said it goes to say that the Donut has become a standard for us almost everywhere. You can find them everywhere you look these days; even in vending machines. As to what calls us to these little and sometimes big morsels of joy; I really do not know. 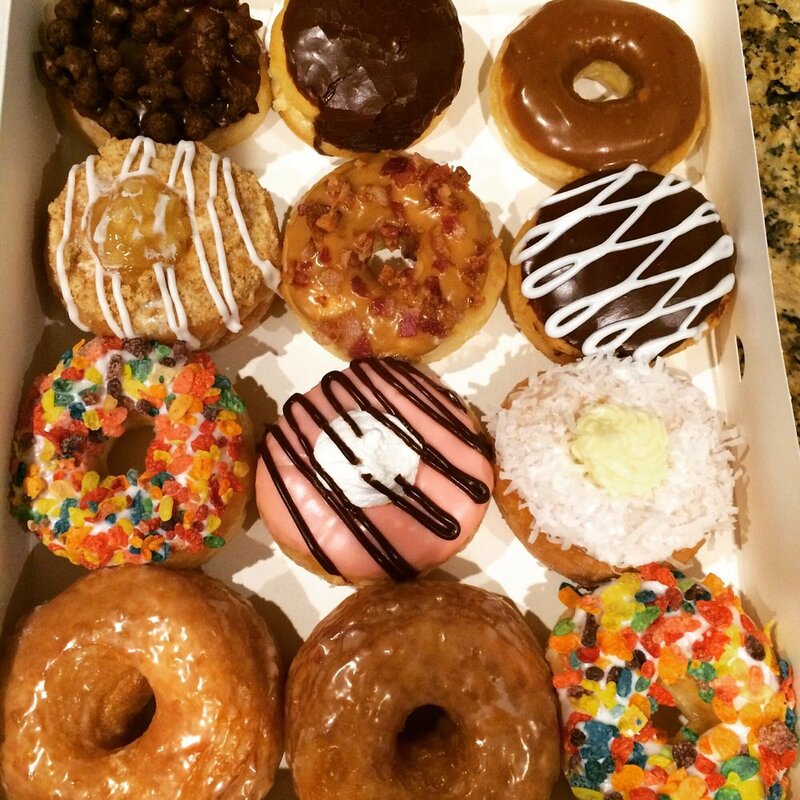 Maybe we will come out with something new to replace these delightful treats in the future but for now I think it is just fine that Donuts have won over our hearts. Enjoy those tasty treats and whether you eat them by themselves or with something else I am sure your mouth will thank you. This is a vegetarian dish. Okra is slimy. Some folks don’t object to this characteristic and stewed okra with tomatoes and squash is popular with some Southerners and also popular in Texas. And as Lady goat noted in her missive to okra, it’s a frequent addition to gumbo where the negative becomes a positive by adding body to the stock. Okra is also a popular pickle and, as such, is not in the least bit slimy. But okra’s best incarnation is fried. Combine cracker crumbs, flour, and salt. Dip okra pieces in buttermilk mixture; dredge in cracker crumb mixture. 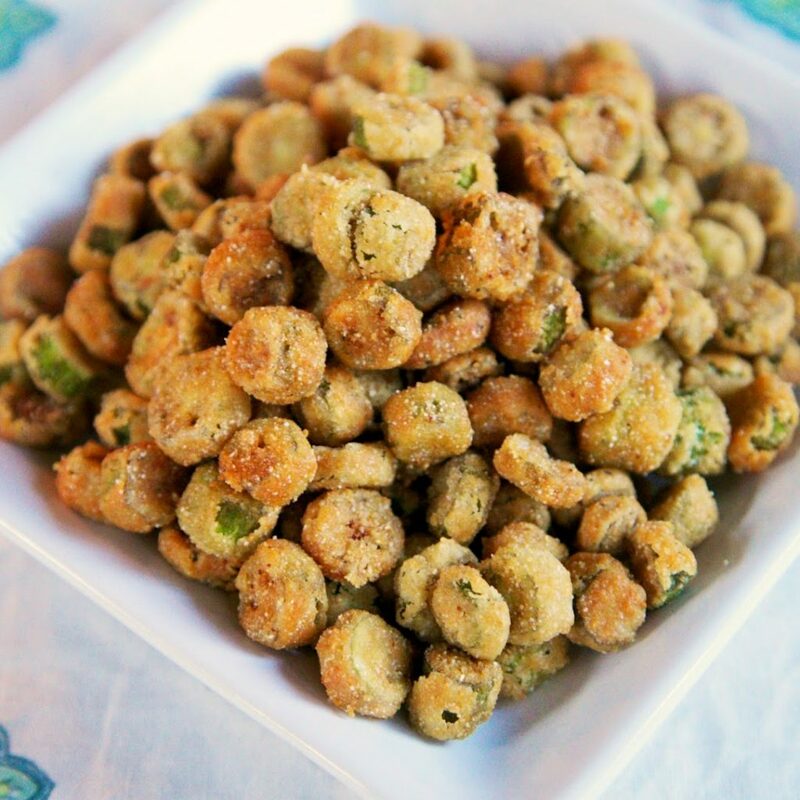 The Fried Okra is a vegetarian food. In a food processor finely grind crackers. In a shallow bowl whisk together cracker crumbs, flour, and salt to taste. Here you could buy a rod and reel, shotgun shells, live bait, gas from the pumps out front, and sacks of White Lily flour for making biscuits. And you could also have a great meat-and-three lunch. Ruth & Jimmie’s is long-gone now, but we recall the old wood-frame shop every time we make the crunchy fried okra for which they supplied the dish. Lastly we have another well known category of Texas dish revolving around fajitas. This, like many other Texas foods, is cooked using chicken, steak, or ground beef. The meat is wrapped in a flour or corn tortilla. The cooking style is a Mexican influence that can be dated back to the 1930s in the west and south regions of the state. Often you will find that lettuce, cheese, tomatoes, onions, and other foods will be added for flavor. Fajitas are fast becoming the best option when it comes to eating healthy both outside and inside the house. 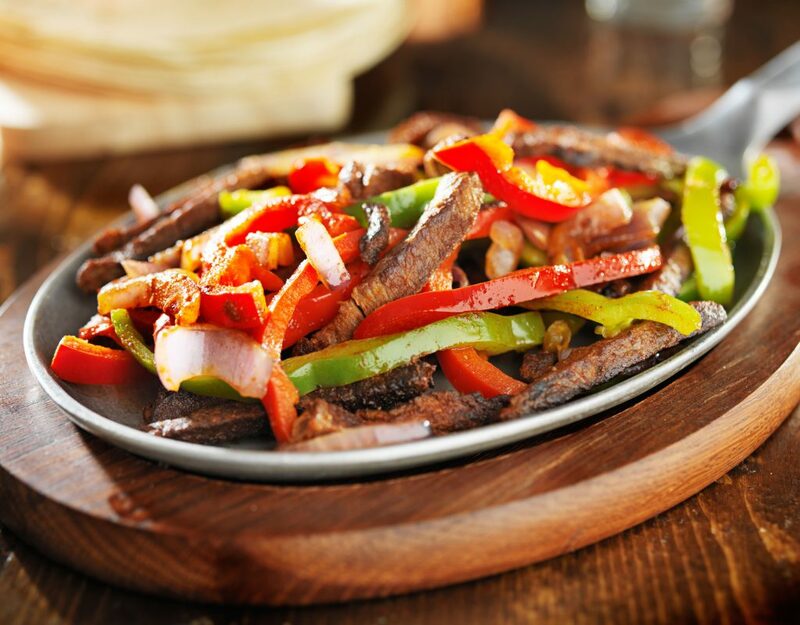 Fajitas are a combined cuisine of Texan and Mexican origin; they used to be meals eaten by the Mexican workers in Texas in the previous century. Like all things good, the popularity of the Fajita soon spread and resulted in Fajita appearing in almost all menus across the state. The reason for such popularity of the Fajita was that you could make it in numerous variations and in any manner with a large number of differing ingredients to suit people’s palate. Although, you will find many purists pooh-poohing this variation from the ‘original recipe’, it is the reason why fajita recipes can be so healthy. However the truth behind the phrase ‘to each his own’ is exactly what fajitas can give you in terms of both taste and health & nutrition requirements.